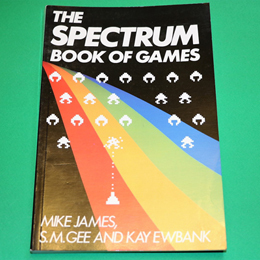 A selection of 21 games for the 16K and 48K Spectrum covering arcade, adventure and educational genres. Each program is accompanied by an explanation of how the program works and how to play the game, including tips of how to modify or personalise them. See back page photograph for details. A 146 page paper back in very good condition.